Feeling the pinch when it comes time to pay your monthly bills? Lucky for you there are a few simple steps you can take to cut down your energy costs. With just a few simple and inexpensive products – some of which you probably even already have in your home – you can potentially to knock hundreds, if not thousands, of dollars off your annual energy bill. On top of that, a home that is energy efficient can also dramatically transform how you and your family live by creating a comfortable space that promotes both health and well-being. Watch our video guide above and learn about these 6 smart, simple and affordable home products that will leave you with lower heating bills, a pocket full of cash saved, and a house full of happy inhabitants! Now that you’ve got the green home improvement ball rolling with our video above, you’re more than ready to take on a few more inexpensive products. We’ve got plenty more money and energy savings tips for you in our handy guide here. Many of these won’t cost you more than a few dollars and a little bit of your time – check ’em out now! At The Home Depot, we pride ourselves on being sustainability minded. To make saving energy and money even easier, we’ve launched our EcoOptions website dedicated to green products such as WaterSense® and ENERGY STAR® labeled products and wood harvested from sustainable forests. EcoOptions also offers helpful tips for homeowners trying to go green to help you every step of the way. Whatever your home improvement project, we’ve got the organic solutions that can help make your home healthier and air cleaner; and products that can help you conserve water, be more energy efficient and save money. Several years back I had recycled newspapers blown into my exterior walls. My winter time heating bills went from around $120 a month down to $20-30. Insulation is a real money saver. we could all live without electricity i llive in my van as a professional clown. Ceiling fans are another applicance that can reduce your reliance on your central unit both summer and winter. You just need to reverse the flow in the winter. Well explained. If any readers are looking to invest in new energy efficiency technologies in the New York area, make sure to see what incentives and grants are available through the state agency and local utilities. http://www.local-law-87.com/content/what-retro-commissioning Adopting these technologies can be cost efficient, and there is such a cool market out there like this video shows. Love it, that denim insulation is so great, I always get a little nervous using fiberglass. Yeah, that spot infrared thermometer kind of blows my mind. This is great. It really is amazing how just a few clever interventions can result in such massive savings. Thanks so much. Great video! That spot thermometer looks like it can be super handy. Feeling the pinch when it comes time to pay your monthly bills? 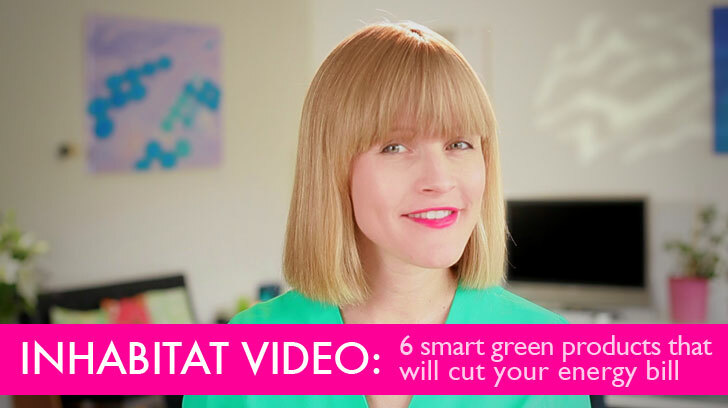 Lucky for you there are a few simple steps you can take to cut down your energy costs. 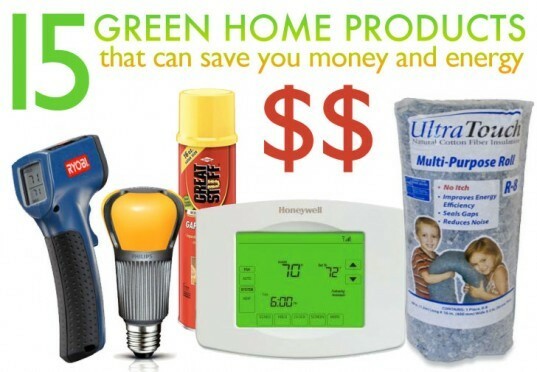 With just a few simple and inexpensive products - some of which you probably even already have in your home - you can potentially to knock hundreds, if not thousands, of dollars off your annual energy bill. On top of that, a home that is energy efficient can also dramatically transform how you and your family live by creating a comfortable space that promotes both health and well-being. Watch our video guide above and learn about these 6 smart, simple and affordable home products that will leave you with lower heating bills, a pocket full of cash saved, and a house full of happy inhabitants!